Roll out the welcome mats and ready the finger buns for morning tea because its time to welcome a plethora of new industry appointments! 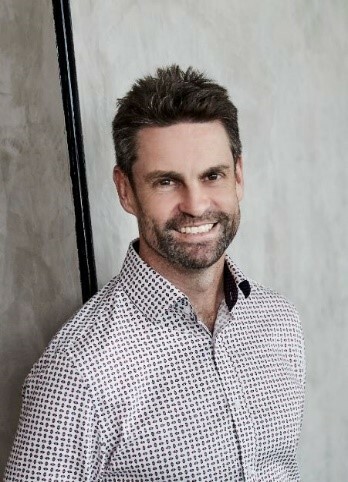 Naumi Hotels, the Singapore-based design hotel group, is pleased to announce the appointment of Jeremy Mossman as General Manager of Naumi Auckland Airport. The hotel opened in February this year, joining Naumi’s flagship property Naumi Singapore as the second hotel in the award-winning group. Naumi Auckland Airport is the first of the group’s properties in the Australasia region, and will soon be joined by two brand-new hotels in Wellington, Naumi Heritage Wellington and Naumi Suites Wellington, which are expected to launch in the fourth quarter of 2019, as well as Naumi Sydney in 2020. 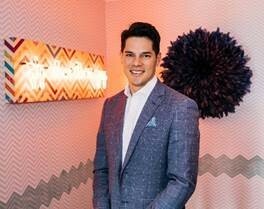 Born and raised in Auckland, Jeremy joins the team at Naumi Auckland Airport from his role as General Manager at Avani Metropolis Auckland. Prior to this, Jeremy was working abroad in Melbourne for five years with Mantra Group hotels, where he worked his way up from Assistant Front Office Manager to General Manager. Jeremy has also worked for the InterContinental Hotels Group in London for over two years after embarking on his career in hospitality with Millennium & Copthorne Hotels in his hometown of Auckland for three years. Jeremy brings a wealth of international experience and hospitality professionalism to the dynamic and forward-thinking team at Naumi Auckland Airport, a design-led, playful and contemporary hotel in Auckland’s airport precinct that offers the perfect stylish stopover for business and leisure travellers alike. AccorHotels farewell and recognise prominent Central Australian tourism industry leader, Jeff Huyben, and announce that on February 1, Jeff will hand the baton to Emma Todd who has been appointed as the new general manager at Mercure Alice Springs Resort. 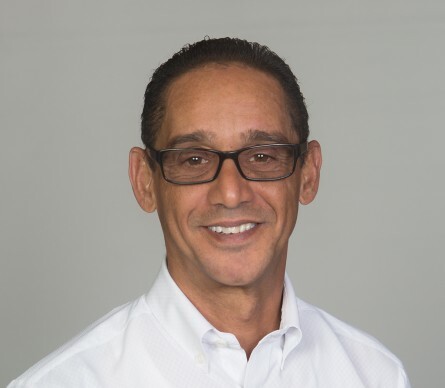 With an impressive 13-year tenure at the resort, Jeff has been instrumental in the rebranding and redevelopment of the 139-room resort when it first joined the AccorHotels network in 2017. Jeff’s outstanding service to the community has been recognised as Tourism Central Australia’s Industry Achiever in 2015; he is currently Commissioner on the Board of Commissioners at Tourism Northern Territory, has served as Chair of Tourism Central Australia and is a former board member of the Australian Regional Tourism Board. 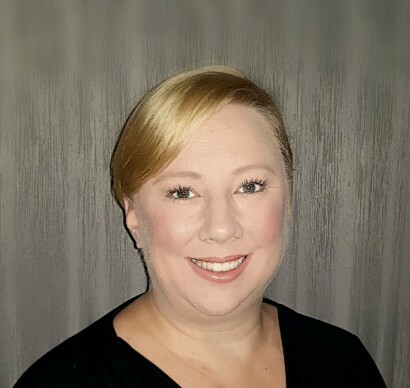 Commencing on January 21, Emma Todd will join Mercure Alice Springs Resort with over 20-years’ experience in hotels and resorts. With her family in tow, Emma has called the Northern Territory home for the past 18 months as general manager at the Quest Palmerston. Emma brings with her a wealth of knowledge into the regional Australian hospitality and accommodation sector. Danesh Bamji, General Manager Franchise AccorHotels Australia says Mercure Alice Springs Resort plays an important role in the Alice Springs community for both visitors and locals as a place to meet, conduct business and celebrate and the change in leadership represents a new chapter for the resort.